Crucially wicked box set of some of Adrian Sherwood's forward thinking and experimental productions of the early 80’s. 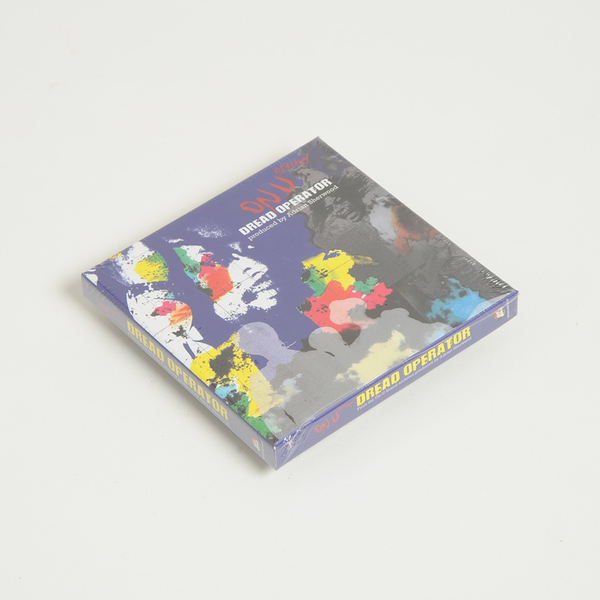 "Inside you’ll find four studio albums from Adrian Sherwood’s On-U Sound label, including the fourth instalment of the Singers & Players series, two Creation Rebel albums and the other planetary compilation of industrial reggae experiments, Wild Paarty Sounds Vol.1. Released in 1984 “Leaps & Bounds” by the collective known as Singers & Players features vocal contributions from Prince Far I, Congo Ashanti Roy, Mikey Dread and Bim Sherman. 1981’s “Threat To Creation” is a Creation Rebel/New Age Steppers double billing. Probably the most daring dub album to emerge from the UK, this is the nexus where reggae and post punk collide. Coming out of 1982, Creation Rebel’s “Lows & Highs” featuring vocals from Crucial Tony and Lizard Logan is the most straight ahead reggae album in the box. One for those less experimentally minded, Style Scott lays down the beats next to Eskimo Fox and Donald Campbell. Wild Paarty Sounds is where it all starts to get really weird. There must have been something in the water in 1981, this is Charles and Diana’s child the establishment didn’t want you to know about. 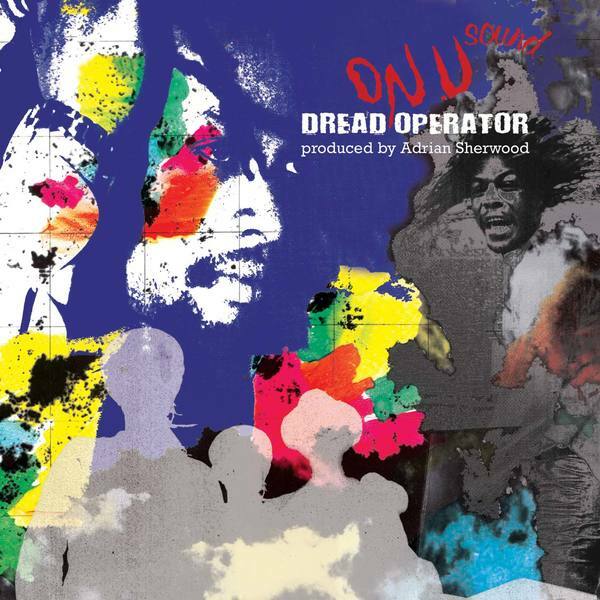 An album for those who like reggae influenced by PiL’s Metal Box."